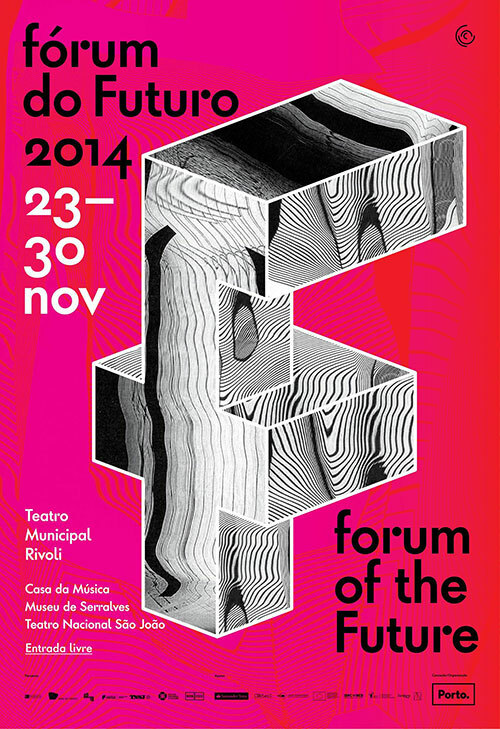 Next Saturday, November 30th, we will join LIA and João Pais Filipe for a performance at Fórum do Futuro in Porto. From 23h30 at Rivoli’s stage, with free entrance. 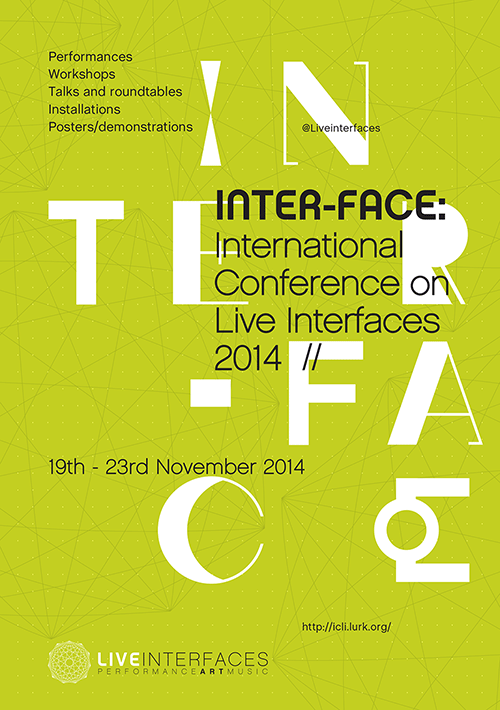 INTER-FACE is the second International Conference on Live Interfaces. INTER-FACE is dedicated to problematising convergences and divergences between different understandings of performance technology. It seeks to expose a variety of motivations and approaches, and discuss how specific understandings of ‘liveness’, ‘immediacy’, ‘timing’ or ‘flow’ manifest in performance with digital media. INTER-FACE will discuss the principles and assumptions governing interaction design, including perspectives from art, philosophy, product design and engineering. INTER-FACE seeks to create a space of multiplicity, so as to problematise how different spheres of concerns inform different approaches to interface design. Proud to help Adriana Sá and Alex McLean to make this happen this week in Lisbon.